Many call Him the Awesome God but I call Him, The Awesome Wonder God. I call Him the God of mystery. The God no one can understand or fathom His ways. I keep saying that our knowledge of God and His creations is like a grain of rice in a big bag of rice. Who would have ever thought that such thing as this does exist? 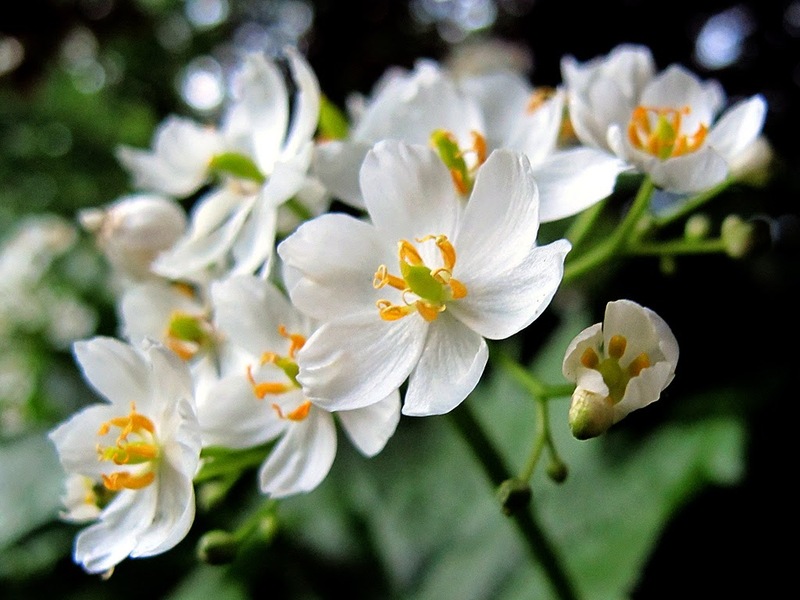 The name of this flower is called the skeleton flower. 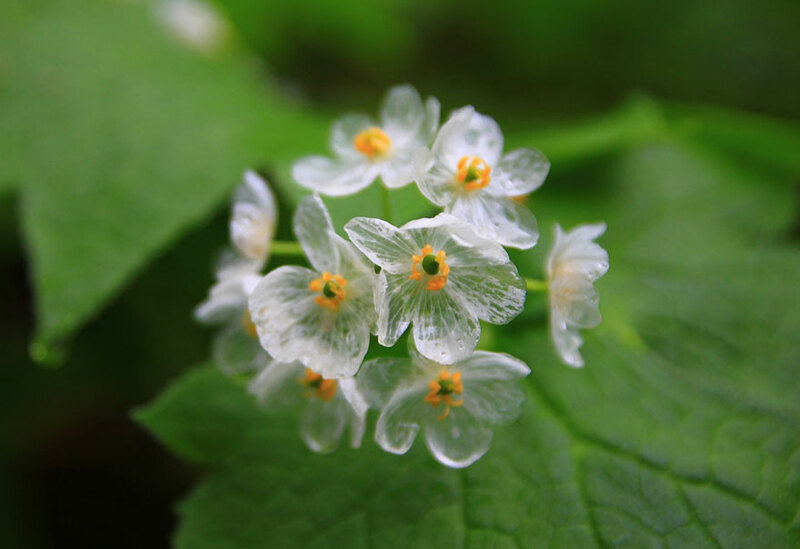 Because of the delicate petals this flower has, anytime it rains it becomes transparent. To get inspired by more posts about discoveries, please do search this blog on this blog's search engine with the hashtag life e.g #Discoveries I hope you love and get inspired by what you find.